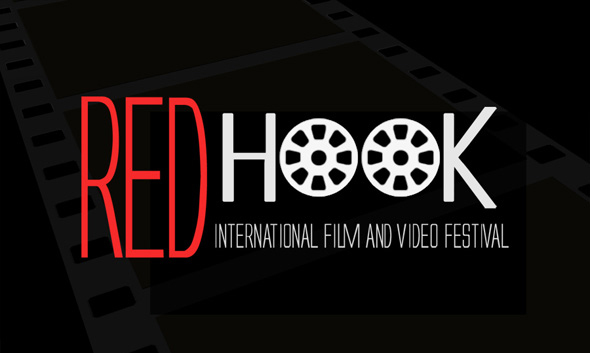 Tune in as Daniel Durning, founder and executive director of the Red Hook Film Festival, speaks with three of the 2015 festival's featured filmmakers. The festival is an independent screening that will take place at the Brooklyn Waterfront Artist Coalition, October 17-18. Angelo King, Mo Zapata, and Stacie Capone all present their projects their contributions to the festival and relay their professional path. Zapata’s short film, Operation: Kali Incarnate, tells the tale of a female agent who is working to take down an evil syndicate. Zapata pursues film because of his “If you don’t do it, who will?” philosophy. 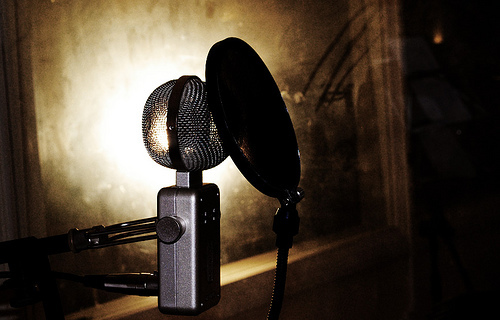 He studied film and communications in college and believes in the paramount importance of storytelling. Produced by King, Not Guilty depicts the melancholy story of a man from the Dominican Republic, whose daughter is murdered. When her killer is let free by the court, the protagonist is faced with the decision of accepting defeat or seeking revenge. King studied acting in school but did not seriously immerse himself in film until he was encouraged by his father before his passing. In addition to these three artists’ work, the October 2015 Red Hook Film Festival features a wide array of films including horror, comedy, and animation.